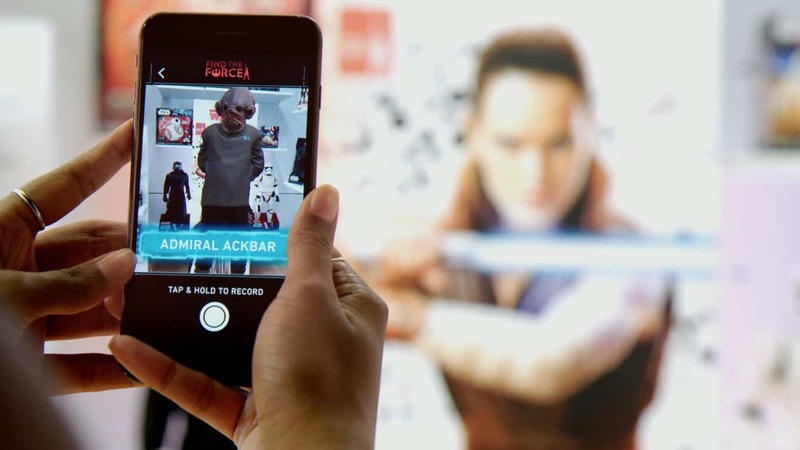 Retail x Toy x Augmented Reality – A perfect combination, and an upcoming trend! Star Wars is doing it. And, Joy Aether & SnapPop will be launching a deep-engagement toy marketing campaign, for 20+ toy brands in the next 2 months, stay tuned!